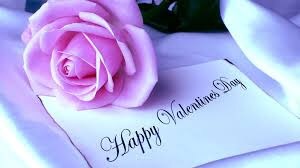 Wishing all of you a Happy Valentine’s Day! I’m having a fun weekend so far and will share some of the things I did. Can’t wait to watch the All Star game today! Let’s go West! And I’m a big Kobe Bryant fan! !